There is a key shift in the way we distribute packaged goods that is finally getting the attention it deserves — eliminating one-use containers, especially plastic (Wilson, 2019). This doesn’t mean everything has to be reusable (Roth, 2019), that distribution scheme has issues too, but what it does mean is that producers are rethinking their distribution models with an eye toward making major change. Nestlé, the world’s largest packaged food company, is rethinking the “containers of product” thing completely. Is Häagen-Dazs a container of ice cream, or just delicious ice cream? If Nestle is rethinking Häagen-Dazs as product owner, what impact will their decisions have on General Mills, the Häagen-Dazs brand owner in the US (Nestlé, 2001) — and — the choices General Mills’ will make for its own brands? Looking at Oxfam’s chart of who owns what brands (Kramer, 2014), the possibilities for initiating ripple-through change are staggering. Nestlé, Danone, and Unilever are making their way through implementing big commitments for long-term, sustainability-focused change. 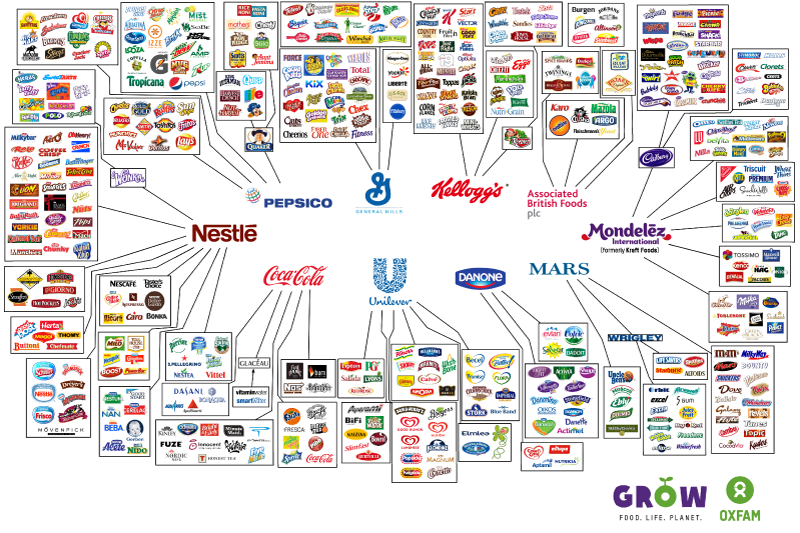 Pepsi, Coke, and General Mills are not far behind. How soon before the others follow suit? Packaging designers are told over and over again by brand mangers that the consumer wants convenience — convenience, convenience convenience, it’s all about convenience. But is that really the beat-all end-all thing? Making that assumption is part of what got us into the mess we’re in now. With the goal of helping drive long-term change, consumer goods makers are finally willing to do more than just feed the consumption machine with no regard for impacts. With near universal adoption of the Paris Climate Agreement (Kammen, 2018), driving both attitude shifts and more importantly, legislation, in countries all over the world, companies are realizing that they need to get ahead of the green wave or risk being drown by it. As those serving producers do research for their own clients, they’ll need to answer that “convenience” question too. With global recycling rates varying wildly around the world, getting consumer participation active in any waste or reusables recovery scheme is the critical, yet to this point elusive, element needed to be fully developed. How can we support this huge shift, and make — making better choices — the new normal both for consumers and the companies selling to them? This is not an insurmountable problem, it’s a design opportunity. At this moment, today, we have the opportunity to change everything we do — but get it right this time. For sustainability practitioners, there has never been a better moment to make some serious waves. Kammen, D. (2018, December 18). Countries Adopt ‘Playbook’ To Implement Paris Climate Agreement. All Things Considered, https://www.npr.org/2018/12/16/677252474/countries-adopt-playbook-to-implement-paris-climate-agreement. 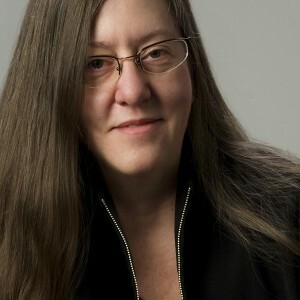 (M. Martin, Interviewer) National Public Radio.